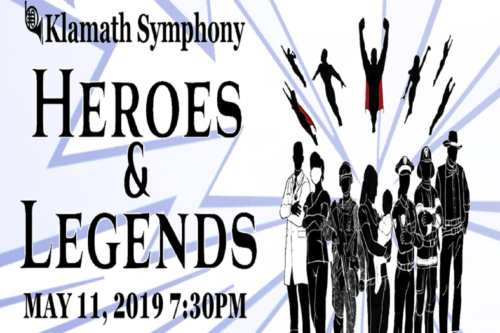 First Responders will be honored with free admission to the Klamath Symphony’s Spring Concert: “Music for Heroes and Legends.” This will also be a legends andsuperhero, cosplay, costume event. 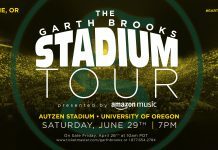 Though costumes are not required, audience members are encouraged to come dressed as their favorite legend, super hero or heroine. 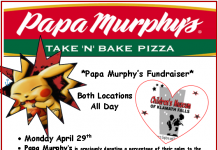 Members of the symphony will also be in costume.